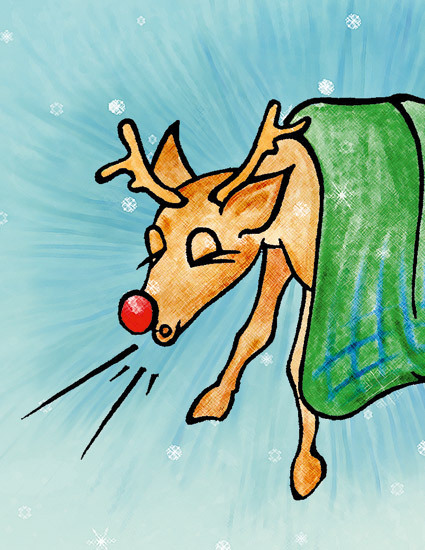 When all the reindeer that guide Santa’s sleigh, including Rudolph, come down with the flu it looks like Christmas might be cancelled. After searching the globe to find a solution, one elf called Molly thinks she may have the answer, Ogie. But does Santa believe that Ogie has the power to save Christmas? First edition sold out in December 2016. What a lovely Christmas story. 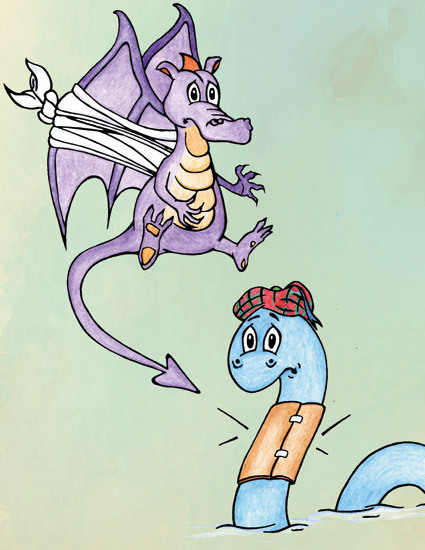 This is a fantastic book to share with kids of all ages. 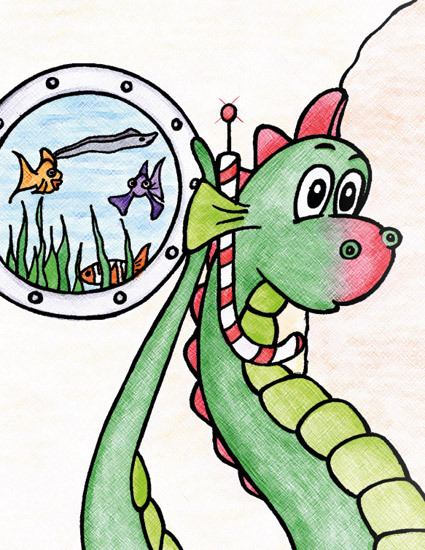 I truly enjoyed reading it and would recommend it to anyone with children. I am very much looking forward to reading about Ogie’s next adventure. 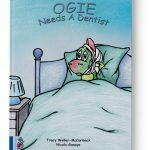 I personally loved reading this book, it brought back the kid in me, it will be a great way to spend Christmas Eve with my children and grandchildren, the book kept my interest as well as the children, I was quite impressed on the illustrations and the story itself, I’m looking forward to the next adventure that Ogie has in store for us to read. Keep them coming. Thank you again. 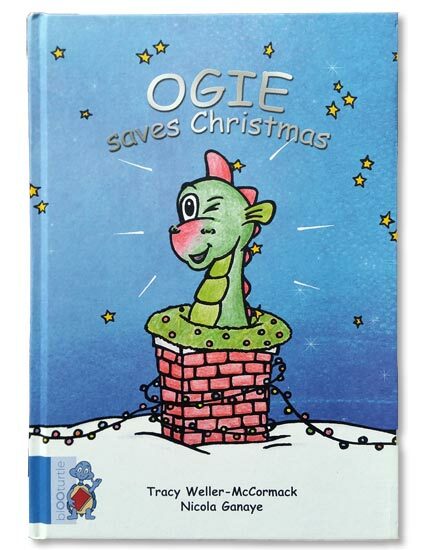 I truly enjoyed reading Ogie Saves Christmas. It has a great story line with suspense, and also lets you use your imagination in many events in the story. 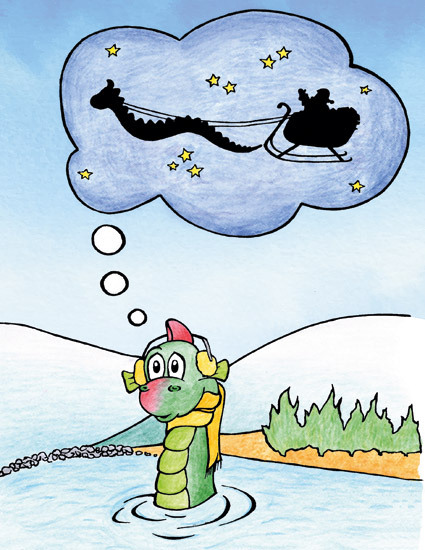 Santa keeps us in suspense on how he is going to save Christmas when all the Reindeer are ill. This book brought back my child hood memories of where Ogie came from in Kelowna, Alberta Canada. Looking forward to Ogie’s next adventure.